DEBBIE who follows the blog via Feedburner !! Congrats to Debbie and hope you enjoy this great polish! 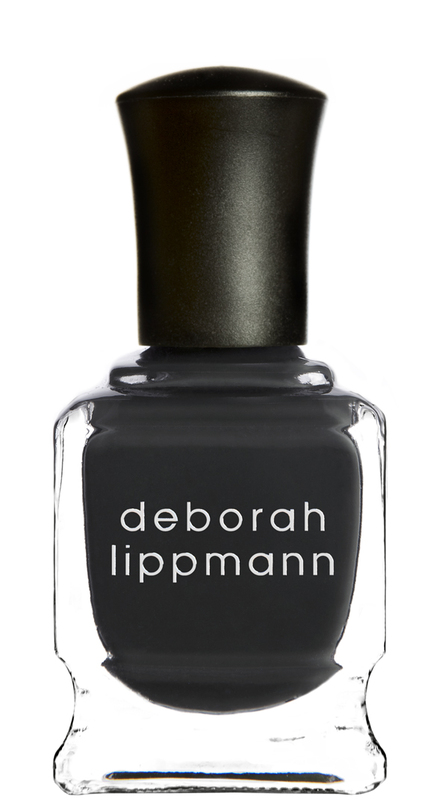 Stay tuned for another Deborah Lippmann giveaway for the holidays which will bring alot of "glitter" to your parties!! 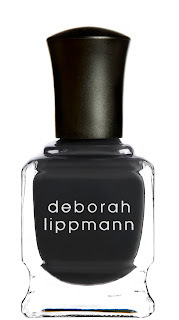 Thank you to everyone who entered and also Deborah Lippmann for providing this great new color in her nail polish line.